I believe in stories. Those blissfully beautiful moments frozen in time. The ones that make you feel - make you laugh, make you cry, that transport you back in time. You are madly in love, you treasure simple, tender moments. You believe in celebrating marriage, from the moment you say "YES!" to your 50 year anniversary and beyond. We have a similar heartbeat, friend, and I want to tell your story. 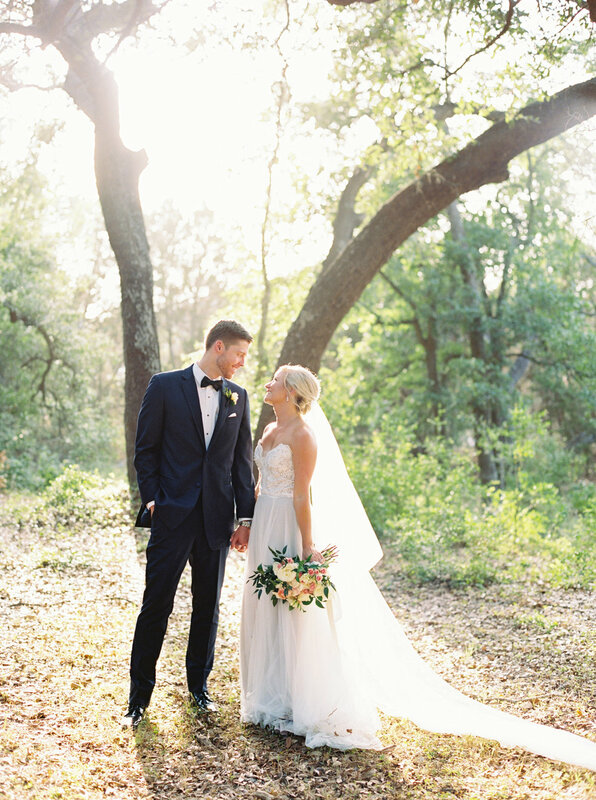 Brittany Jean Photography is a Fine Art Wedding Photographer based out of Austin, TX. Available for travel worldwide.